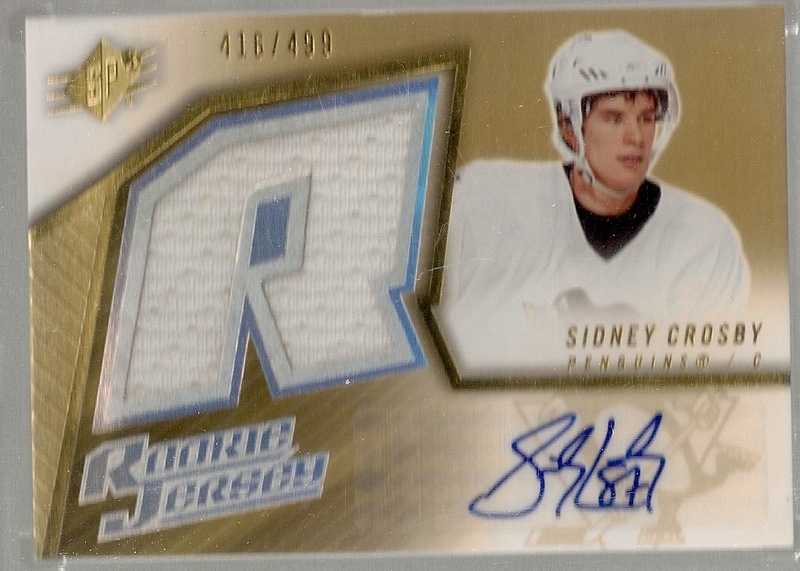 I have longed for this card since 2005-06. I have chased and chased and chased and never was able to land one. I regret not picking it up for $300 at one time but I was short of funds and had to say no. My family has to come first always. Cards is always a close 2nd. Just don’t tell my wife that.